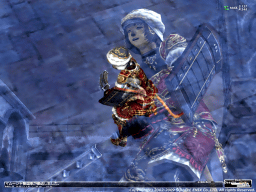 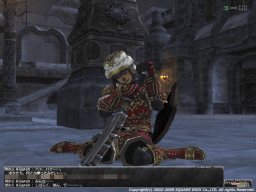 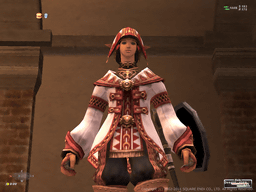 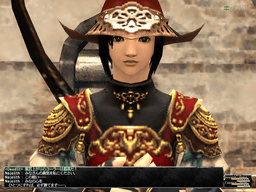 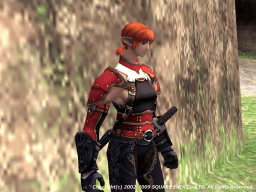 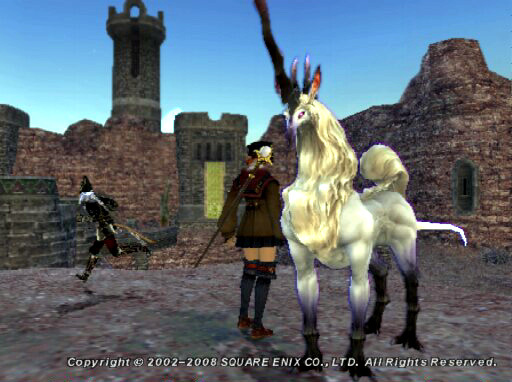 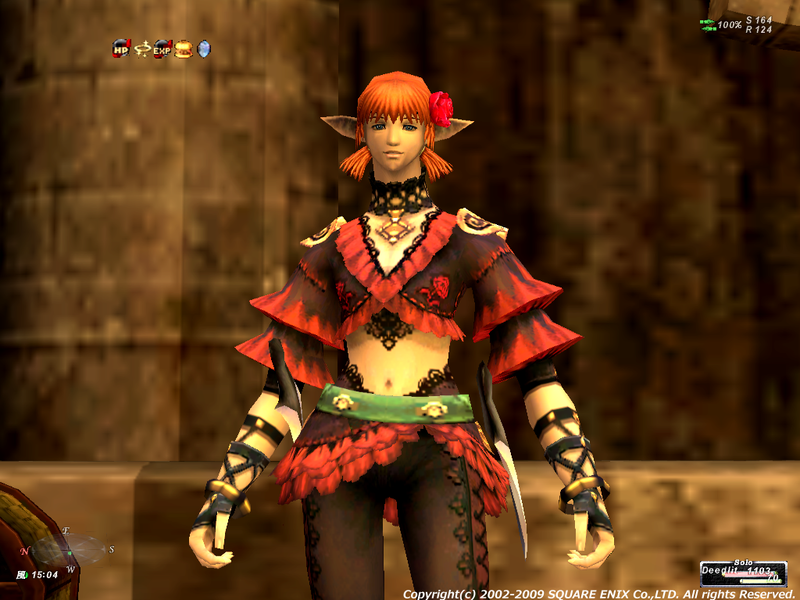 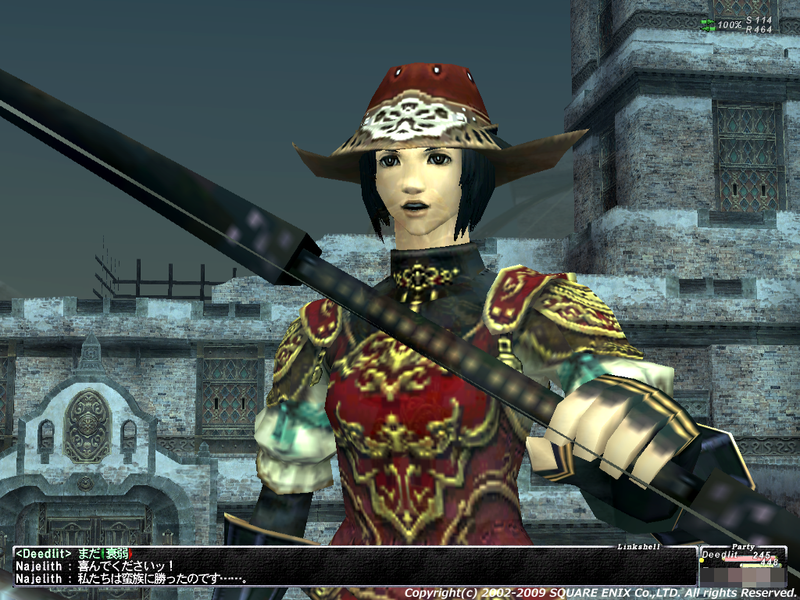 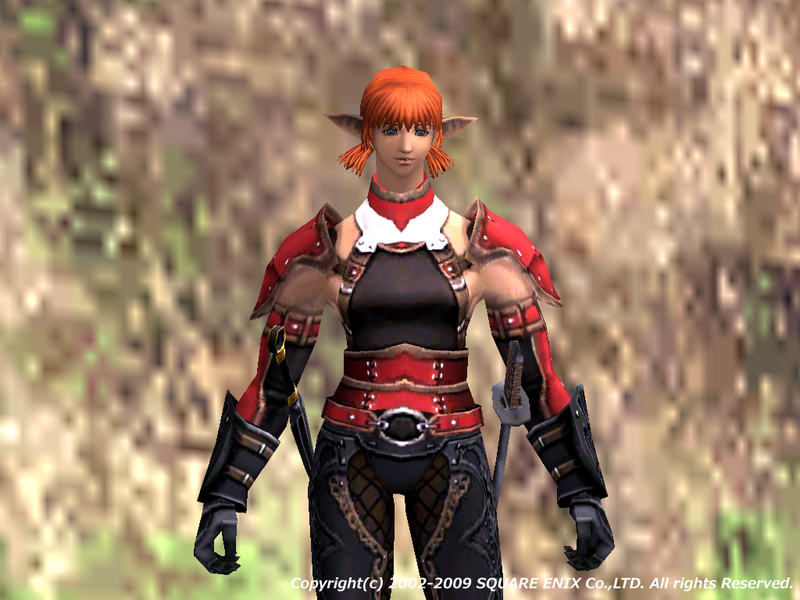 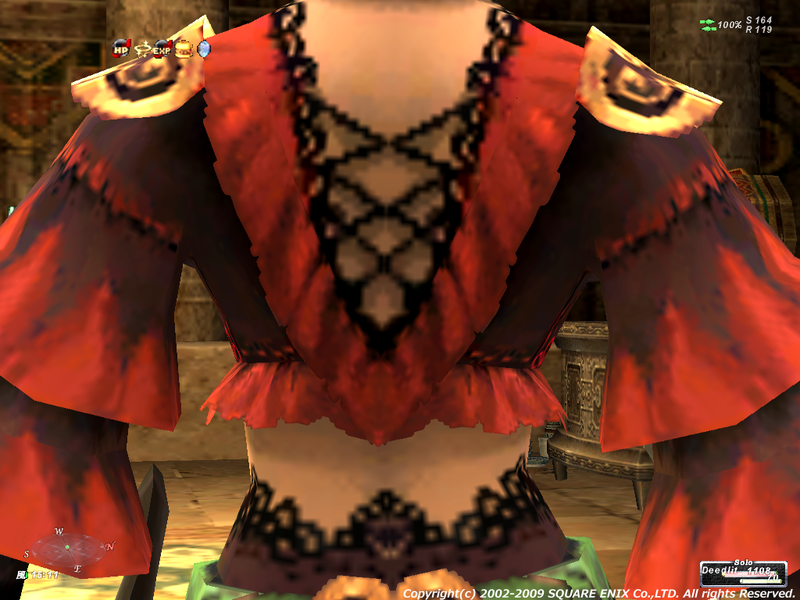 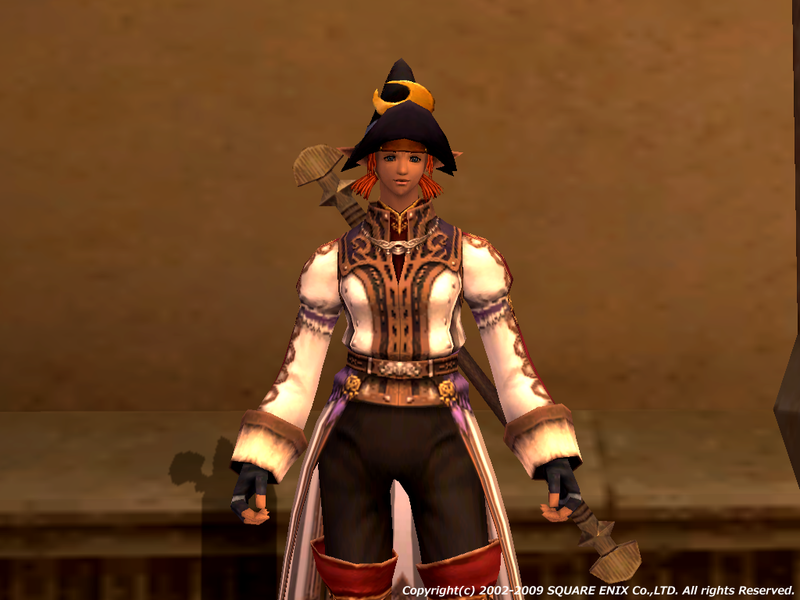 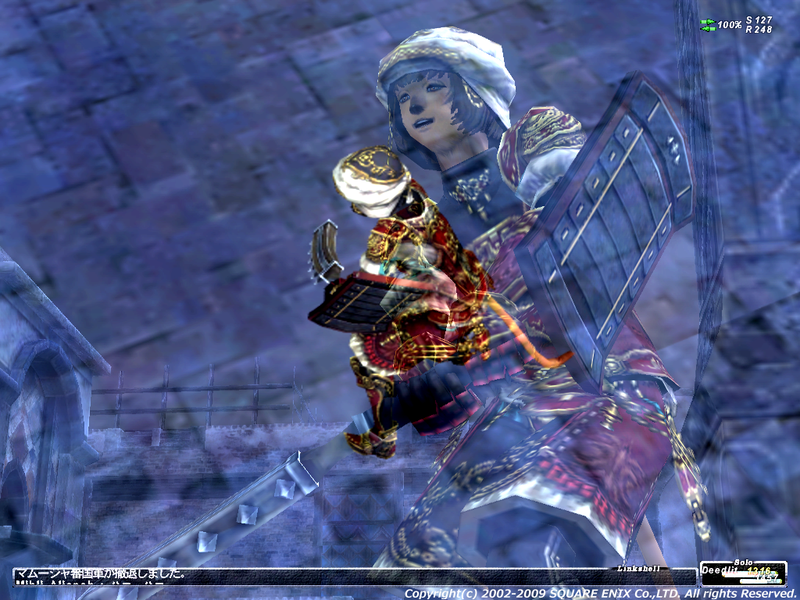 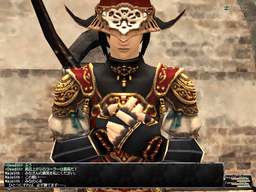 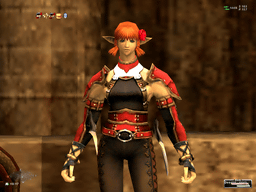 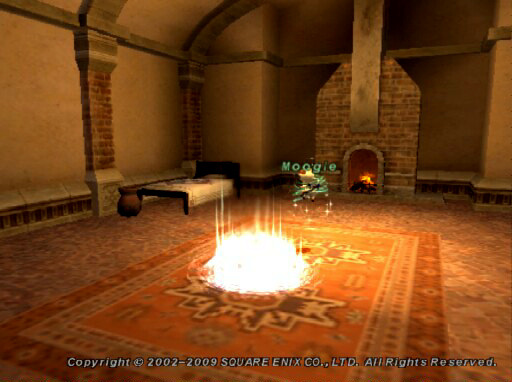 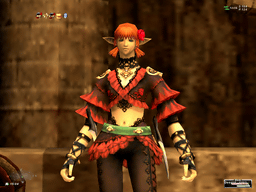 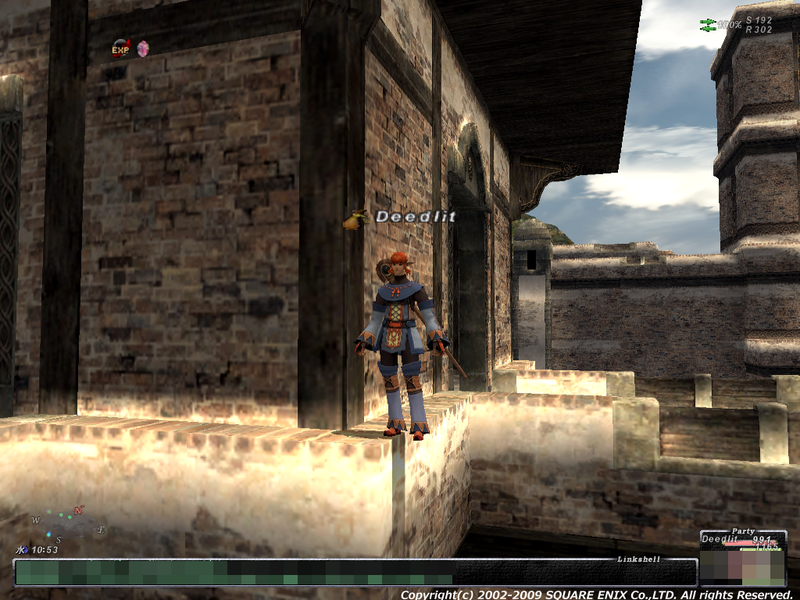 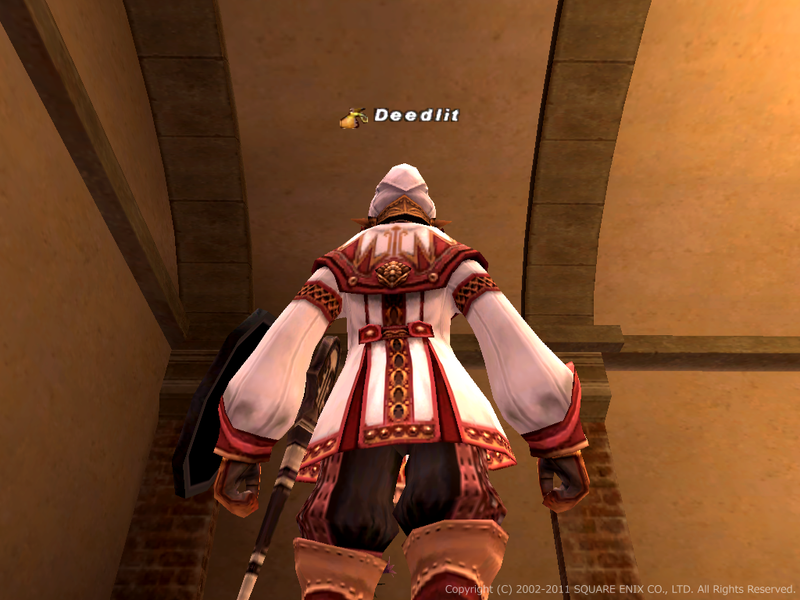 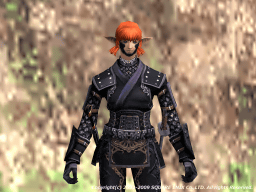 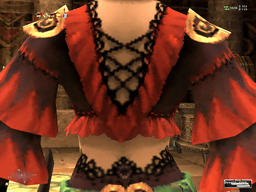 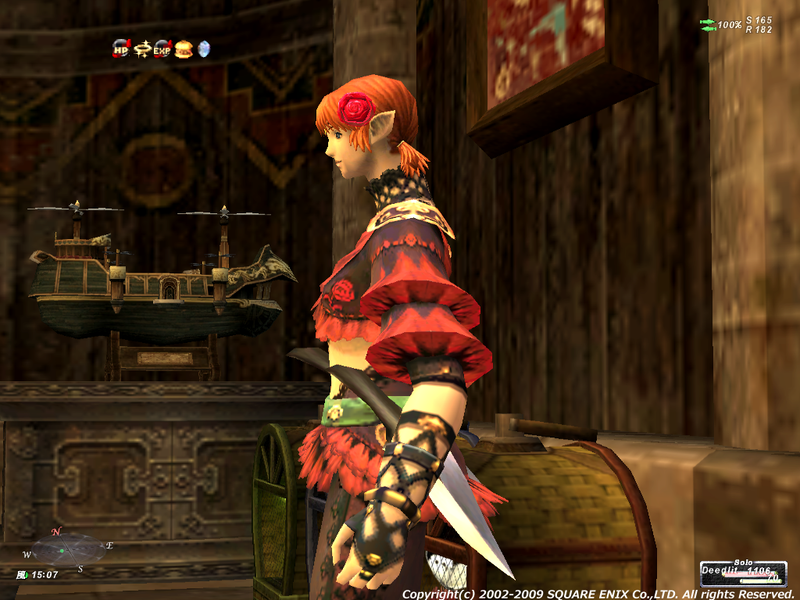 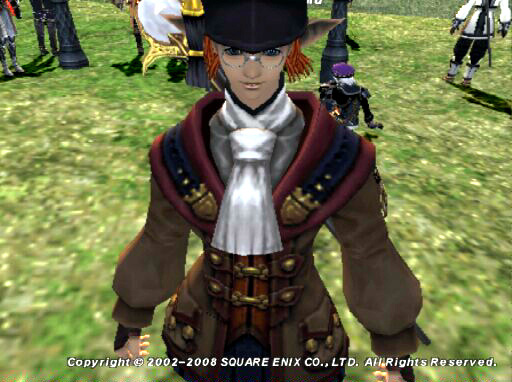 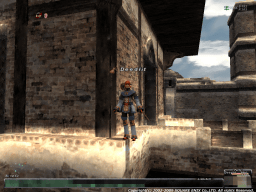 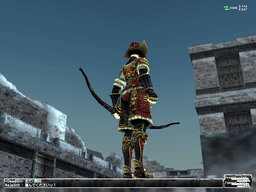 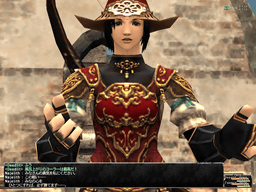 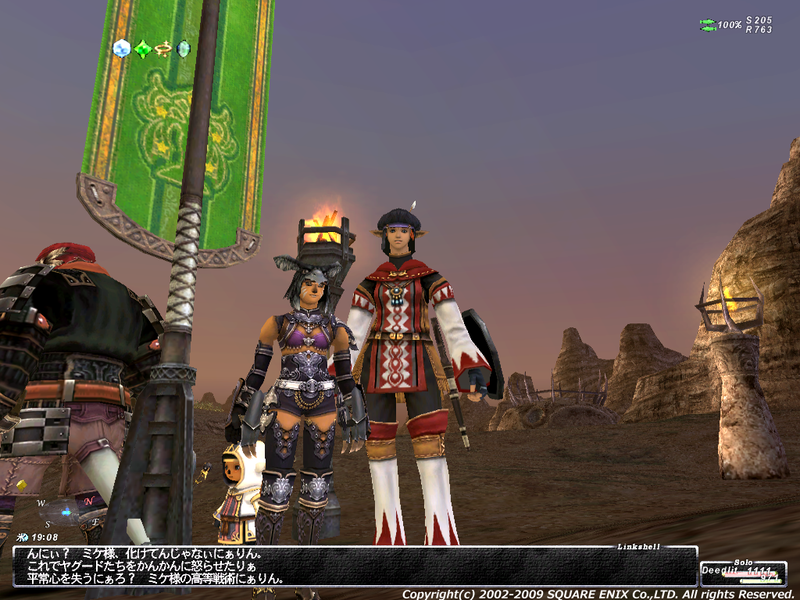 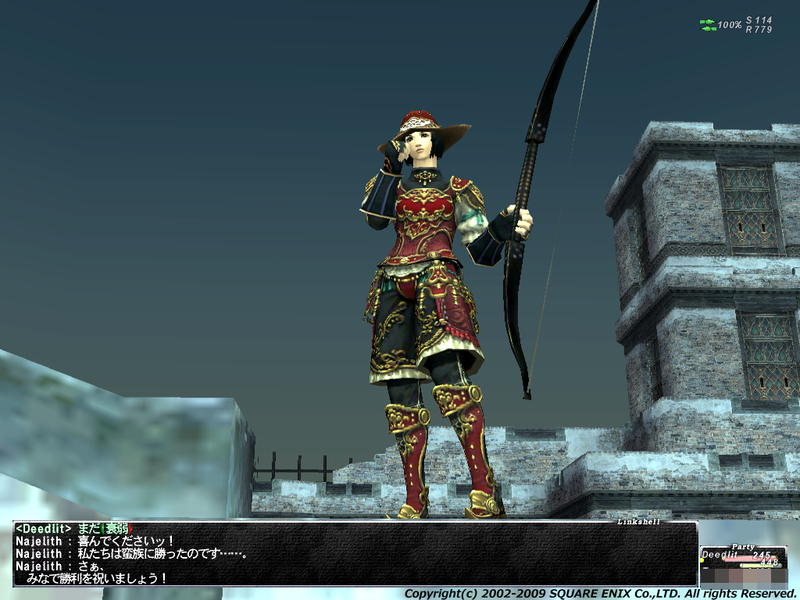 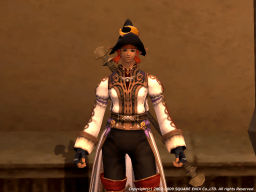 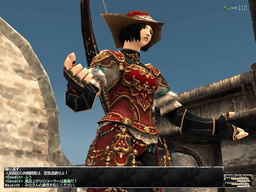 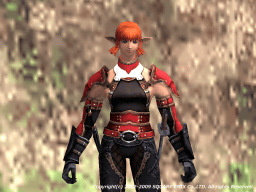 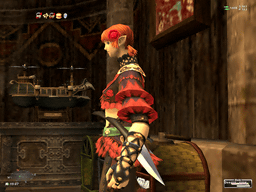 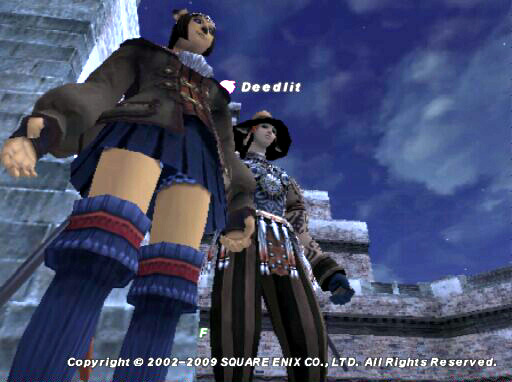 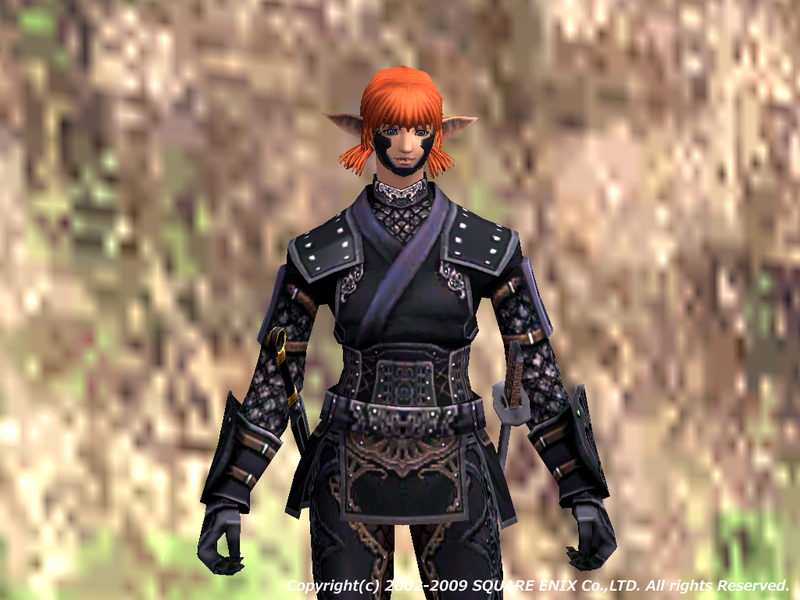 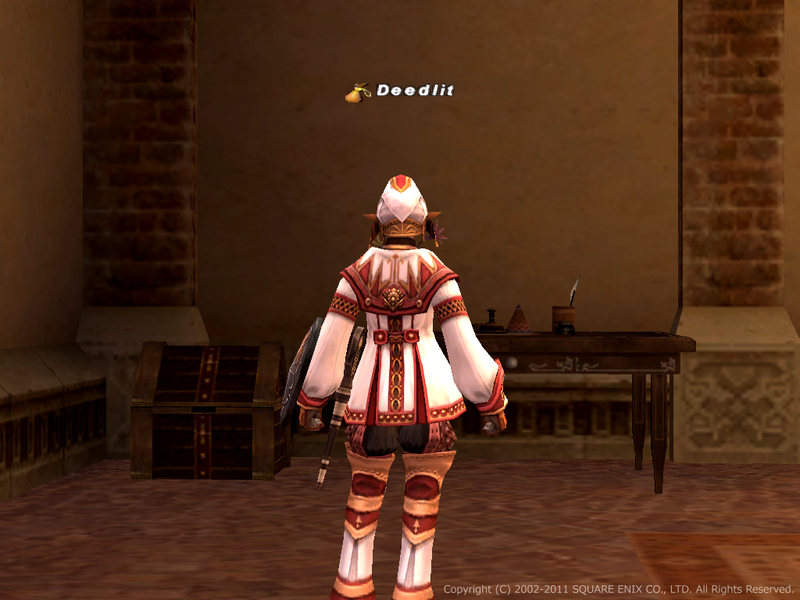 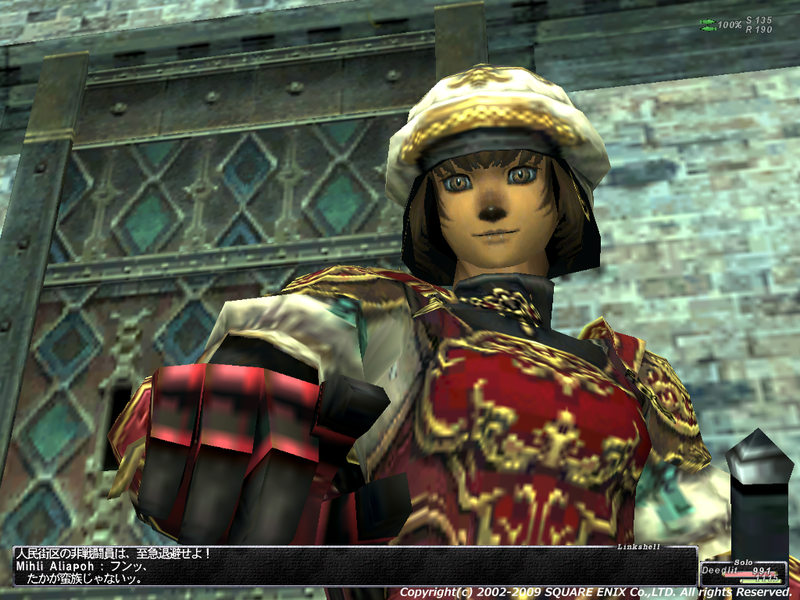 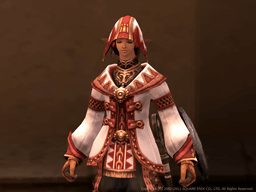 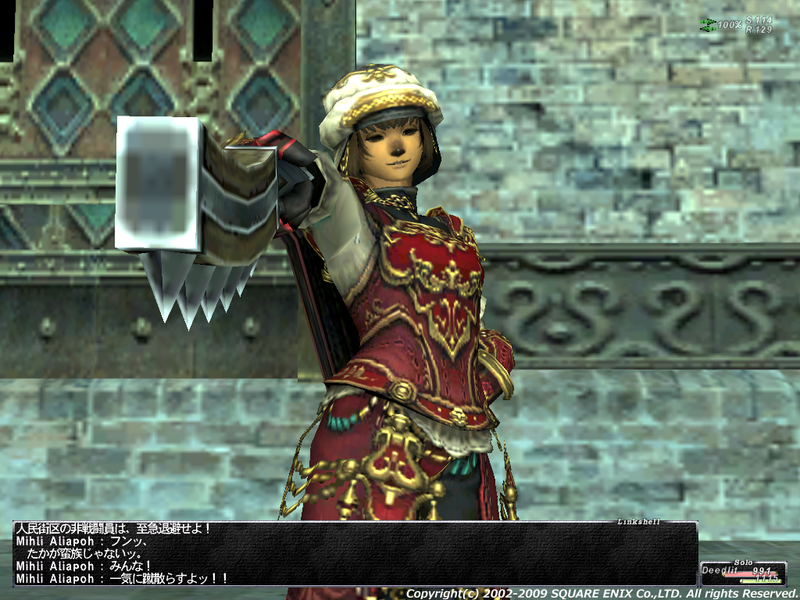 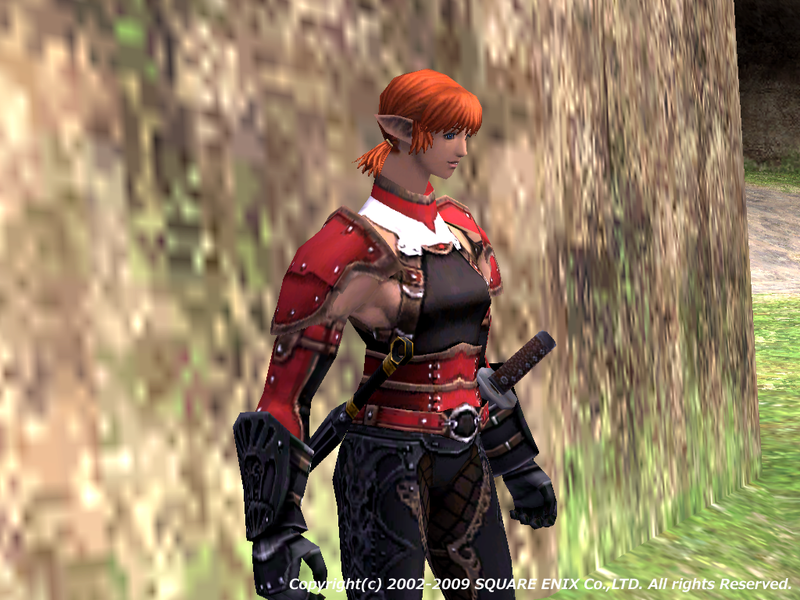 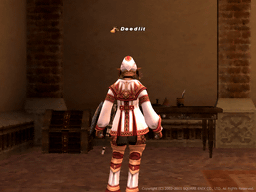 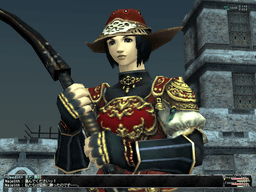 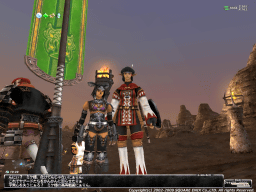 This page is an archive of recent entries in the FFXI category. 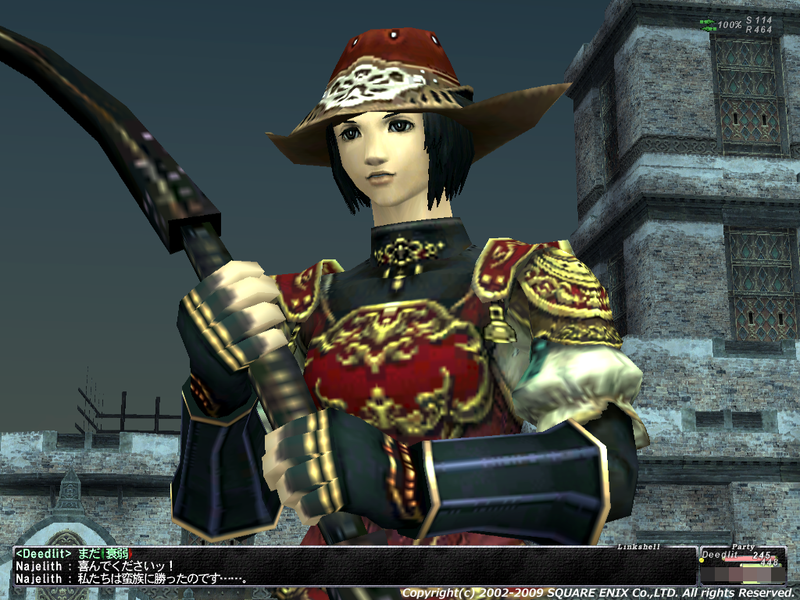 プログラミング is the previous category. 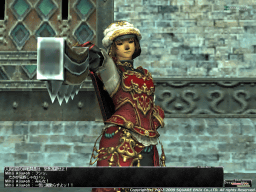 C/C++ is the next category.